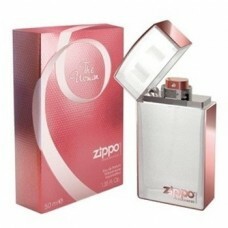 Woman Eau de Parfum 50 ml Vapo. With the luminous and seducing jus of its opening notes, this perfume enthrals with touches of green leaves and cassis, coupled with joyful sparks of Sicilian tangerine. The heart presents flowery and hyper-feminine chords, exalted by a seductive rosewood note. At the base, cedar and sandalwood, merging with sensuous musk, create an irresistible trail. Olfactory family: modern fruity floral. Made in Italy.